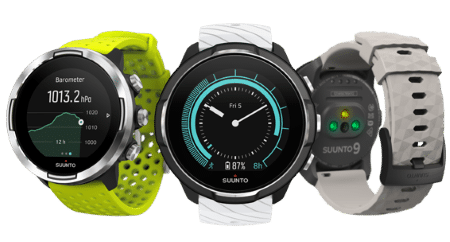 Now is a great time to check out Suunto’s new watches Suunto 9 Baro and Suunto 3 Fitness. 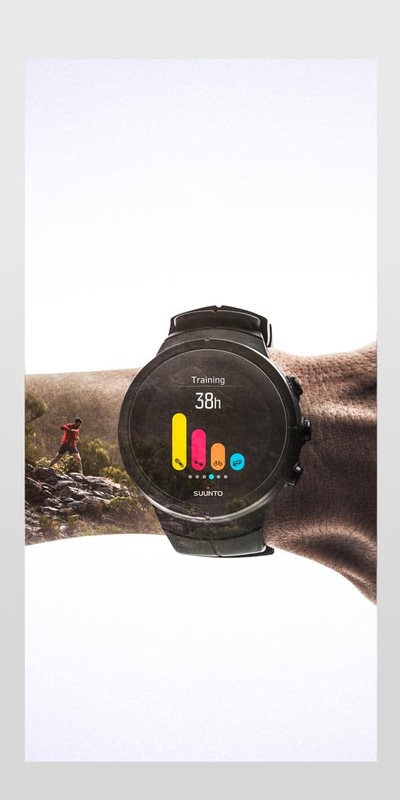 Did you know that you can use Suunto watches seamlessly with the Sports Tracker app! 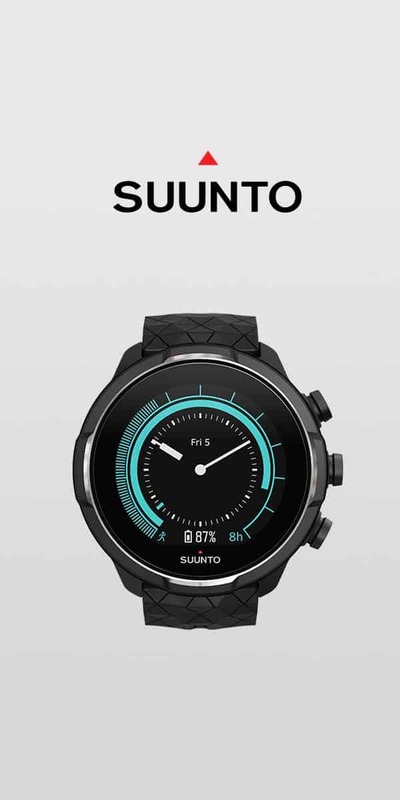 Download the Suunto app for iPhone or for Android. Login to Suunto app using your Sports Tracker username and password. All your old and new workouts will be shown in Suunto app and Sports Tracker app automatically. Now you can use Sports Tracker app seamlessly with your Suunto watch. 1. Buy a Suunto watch. 2. 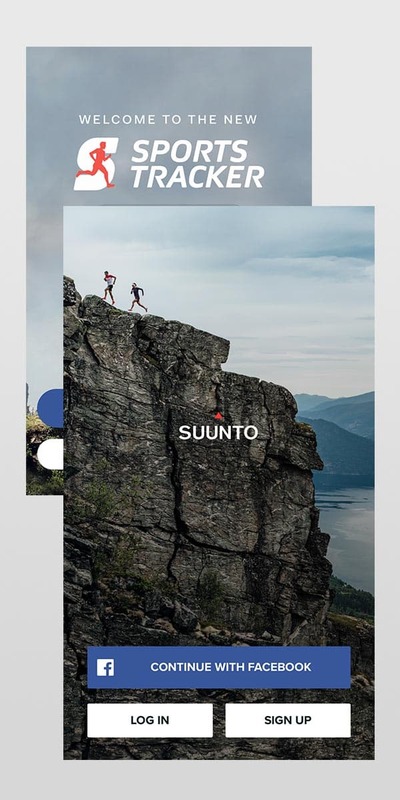 Download the Suunto app from App Store. 3. Login to Suunto app using your Sports Tracker username and password. 4. Now you can use Sports Tracker app seamlessly with your Suunto watch. 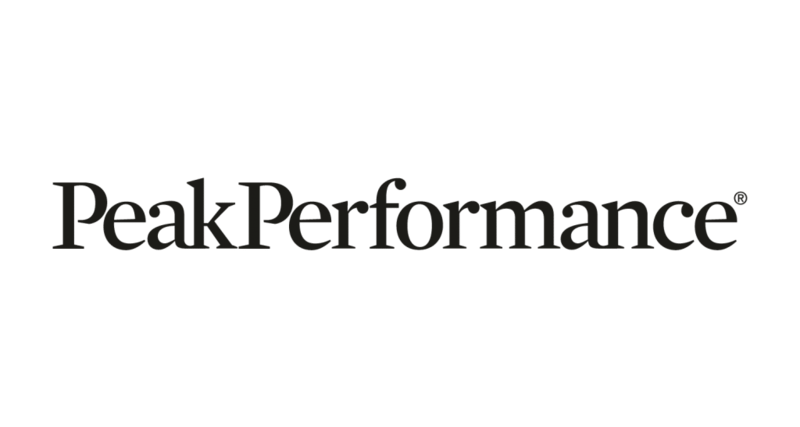 Also check out how to share your workouts from the app to social media! Hi, I am in Hanoi Vietnam. Where can I buy the Suunto? Y a t il une possibilité de connexion de sport tracker avec la game gear de Samsung. Merci de votre réponse. I‘ve tried the suunto App with my Ambit 3 Peak HR, synchonization of workouts was fine, but it was not possible to change the settings. Settings which were modified within the suunto Movescount portal are only synced if the movescount app is used. Is there a plan to change this? Would be great. Why are the daily steps not synced with any of the apps? Could you contact Suunto Support for this issue: https://www.suunto.com/en-us/Support/customer-support/ so that they can help you better. C’est très dommage de ne pas pouvoir utiliser le réglage des modes sportifs de l’ambit 3 avec l’appli suunto ou sports tracker. On perd une fonctionnalité essentielle qui existait pourtant avec movescount !!! Where can I buy one in Sao Paulo, Brazil? Are there any shop in the city of Sao Jose dos Campos? 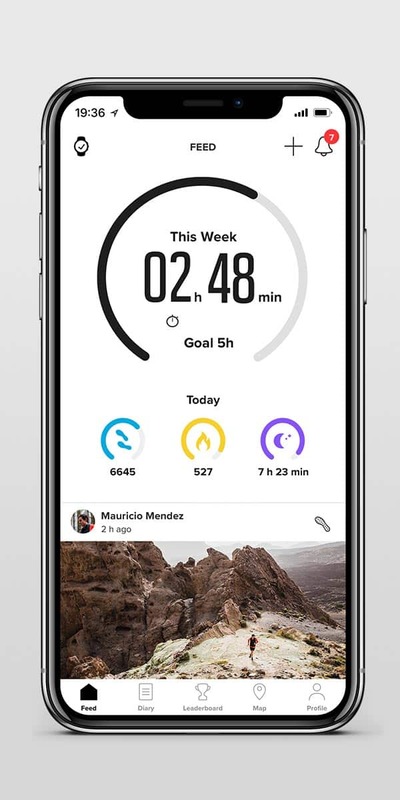 Podría utilizar la app de Sports tracket como hasta ahora con cualquier modelo de reloj Suunto,por ejemplo,el Suunto Ambit 3 Run Lime? ?